An “earthquake” shook up the EU parliamentary elections. Picking up the pieces after the earthquake: The need for reform in the EU. President-elect of Ukraine vows to appease situation with Russia –but Russia will have its say. The Nigerian army will not try to rescue kidnapped girls. Former army chief Al-Sisi to becomes the next president of Egypt but the credibility of the poll is damaged after extension of voting days. Oops –White House inadvertently names top CIA official in Afghanistan. Secular standpoint of a religious man. Pope Francis visit to Jerusalem. Obama Doctrine 2.0 – Too simple, too soft? President Obama laid down his foreign policy at West Point. We say goodbye to a great inspiration. 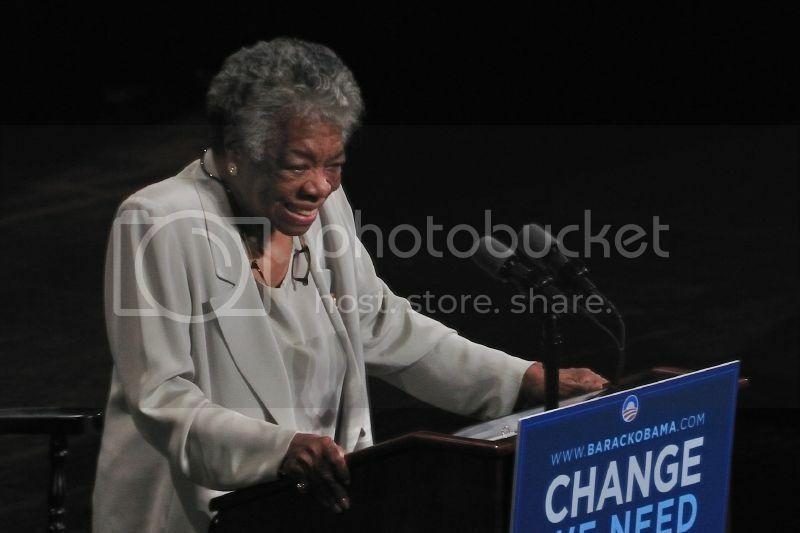 Acclaimed poet Maya Angelou passed away this Wednesday.